Our American Network - Babe: The Greatest Female Athlete Of The 20th Century! 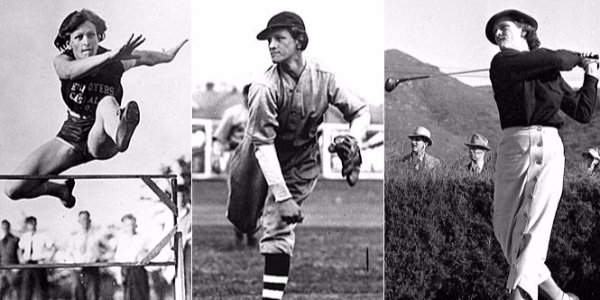 Babe: The Greatest Female Athlete Of The 20th Century! Her athletic accomplishments are more amazing than anyone thought possible. On this day in 1956, Babe Didrikson Zaharias died.